100% Authentic! The next brilliant design by JayBo & Wismec is here! 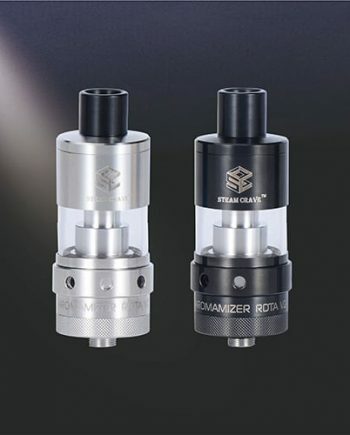 With coils inspired by SMM, the Theorem Atomizer is guaranteed to revolutionize the industry. 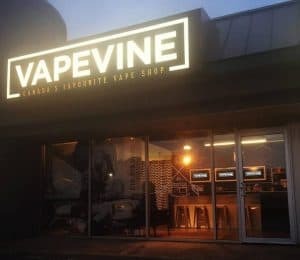 This is Wismec’s first RDTA hybrid atomizer design and it is an absolute winner. 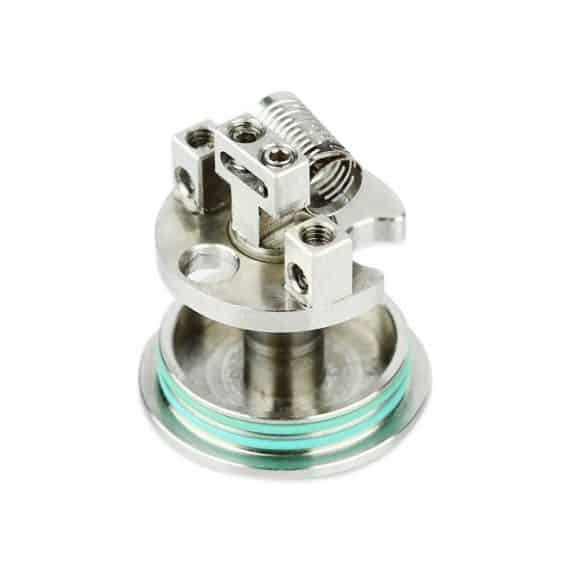 Featuring the brand new NotchCoil™, which takes stainless steel coils to the next level of flavour, this atomizer also incorporates an open wicking system, a top airflow juice plug, and a stainless steel leak-proof sleeve design. 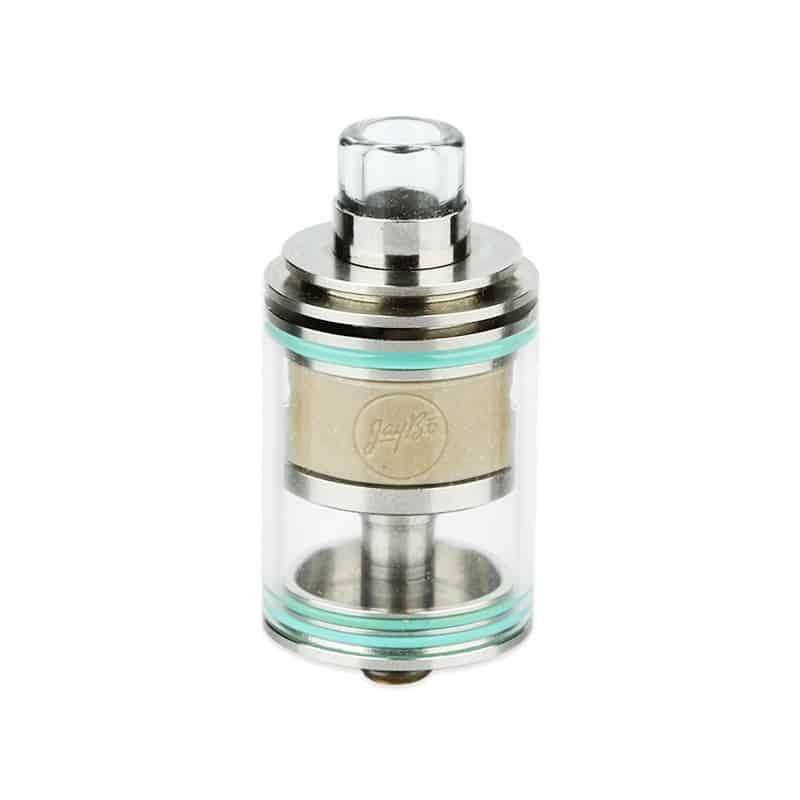 When the glass sleeve is removed, the build deck is immediately exposed, allowing the user to easily install/remove cotton and coils. Another unique and convenient feature of this RTA is that the user can easily refill the atomizer without altering the airflow settings, simply by removing the deck and the top airflow cap. The Theorem Atomizer comes with a fully transparent glass tube which allows you to clearly and conveniently view the e-liquid levels. An optional steel-shelled tank is also included, for even greater protection. 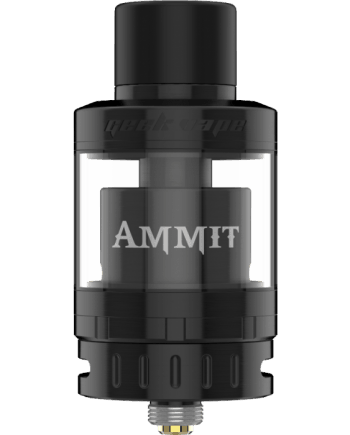 Removing the top airflow cap and juice plug exposes the fill port, allowing the user to easily refill the tank without affecting their airflow settings. 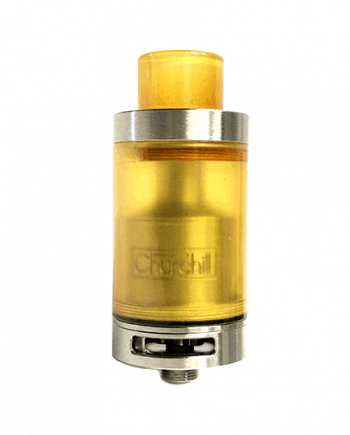 The new NotchCoil™ is a brand new coil design which revolutionizes the vaping industry! The NotchCoil™ starts off as a stainless steel tube, and through the use of a laser cutter, small notches are cut into the tube to create nooks for greater surface area that result in better flavour. Non-resistance leads are then welded into the coil to create a full circuit.